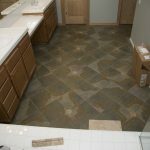 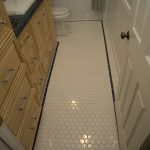 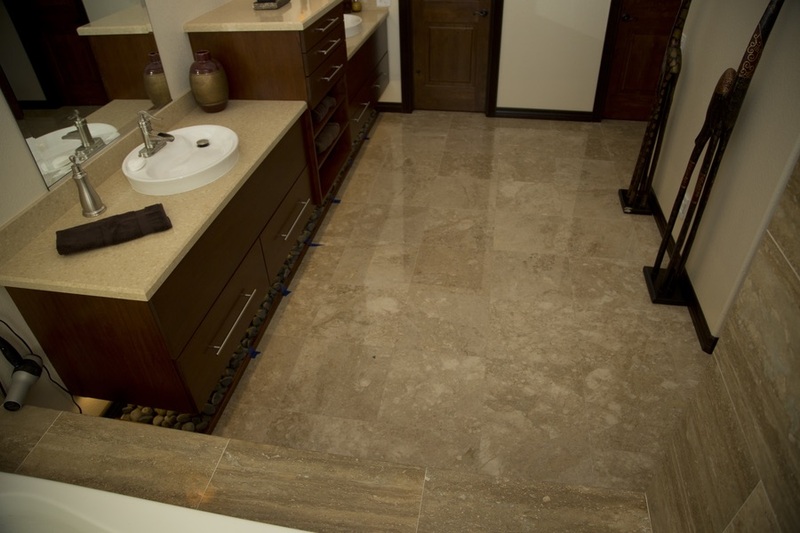 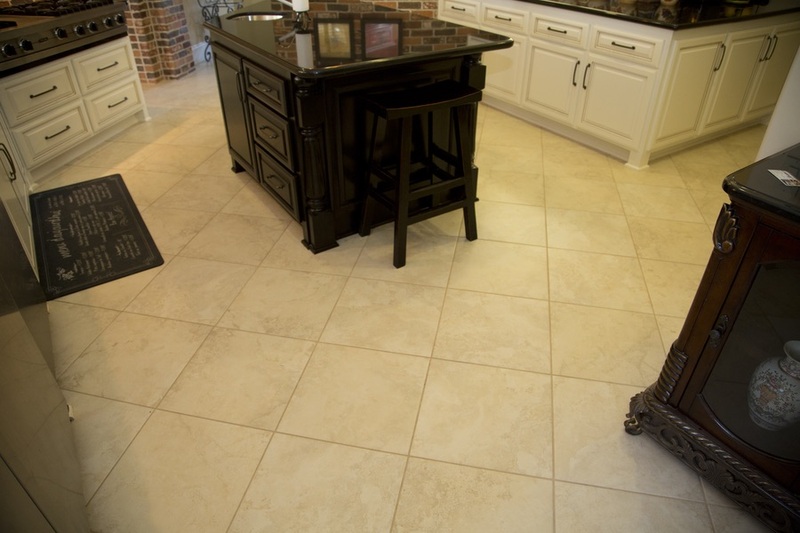 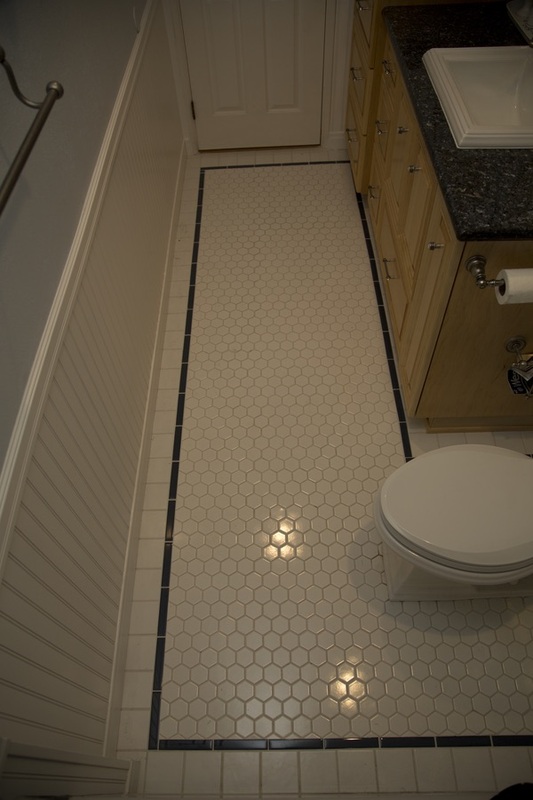 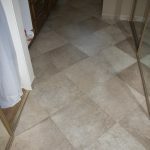 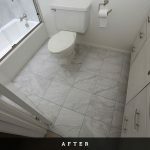 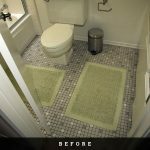 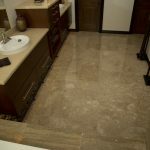 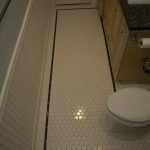 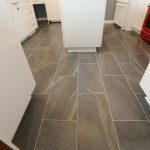 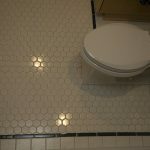 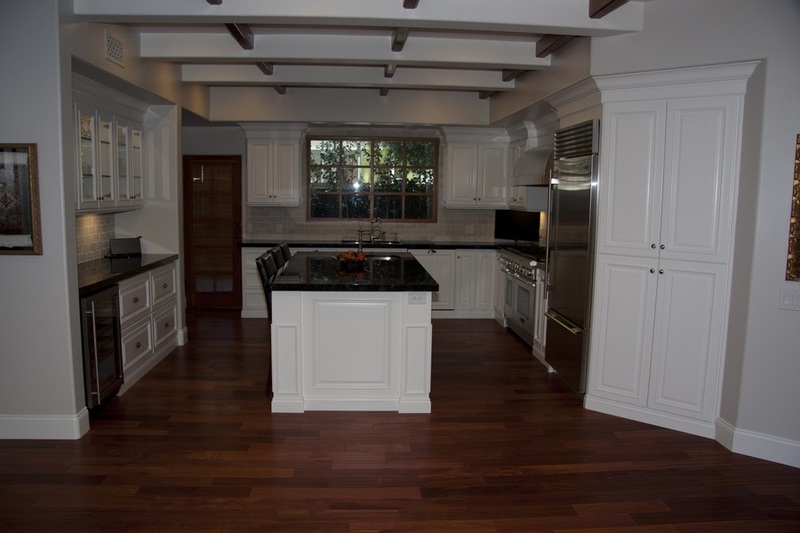 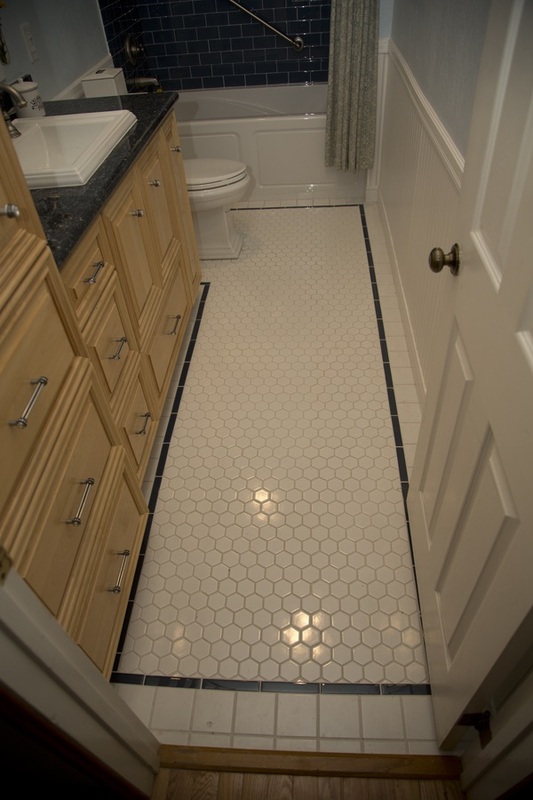 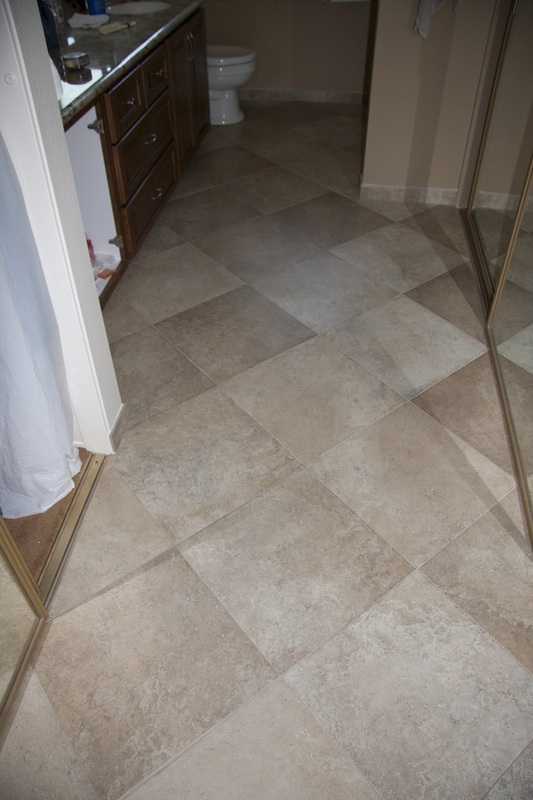 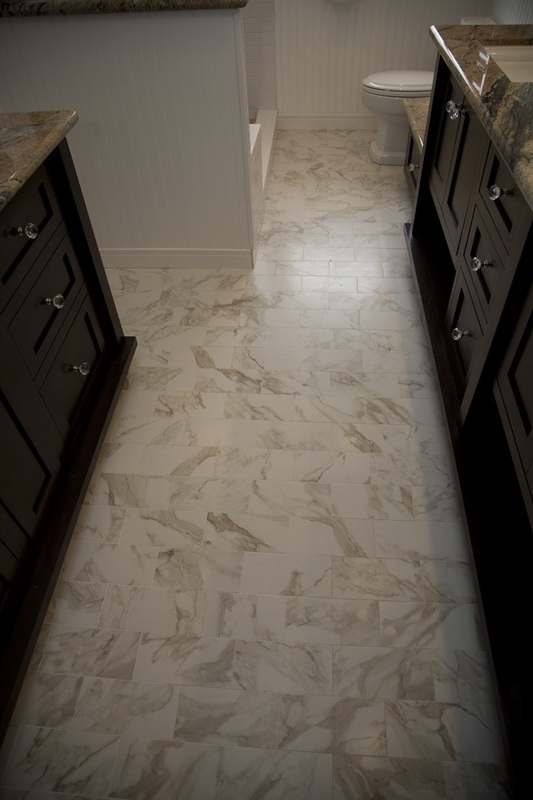 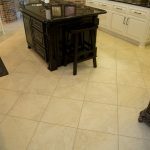 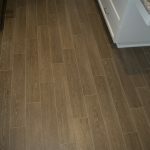 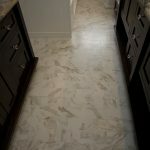 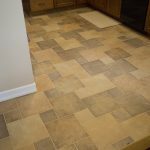 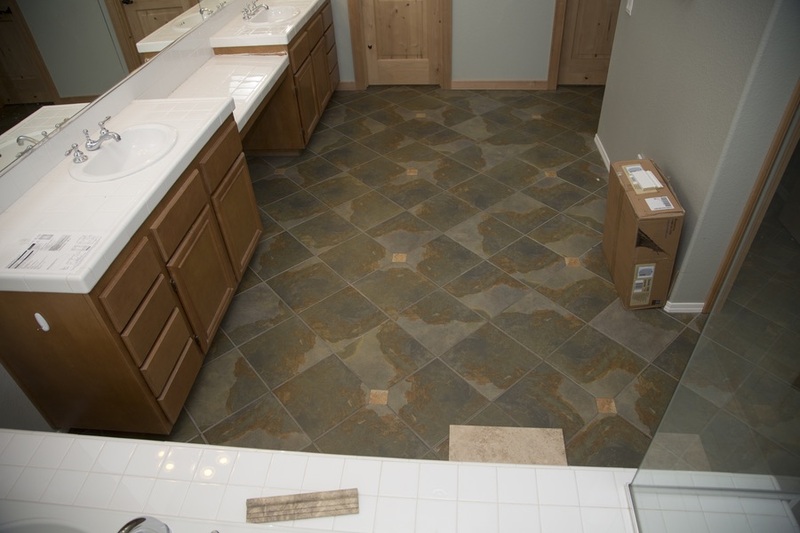 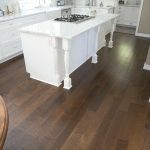 New flooring is a must for any serious kitchen or bath remodeling project. 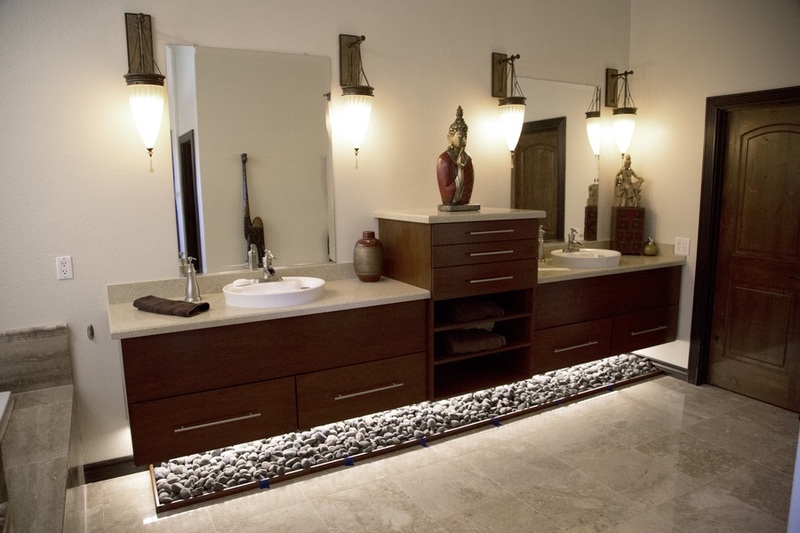 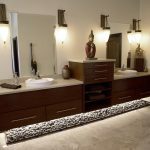 After all, don’t your new design fixtures deserve a beautiful foundation? 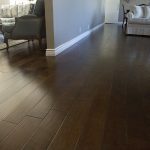 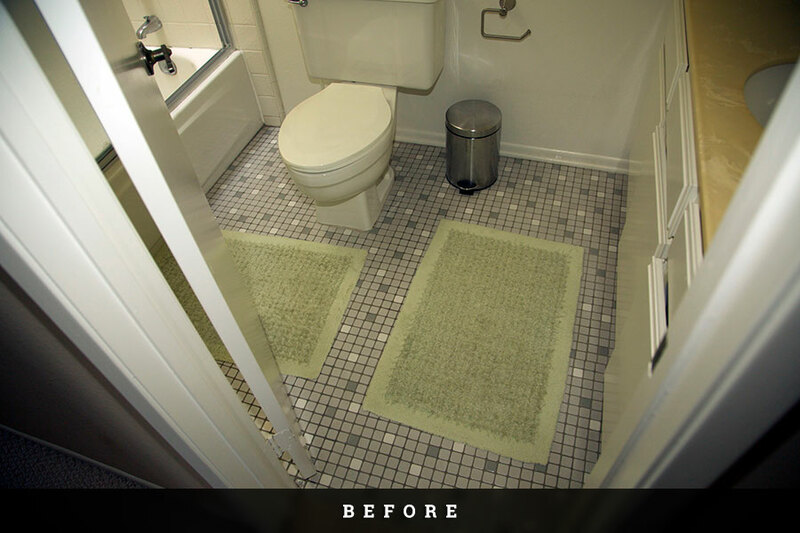 The best time to redo your floors is now. 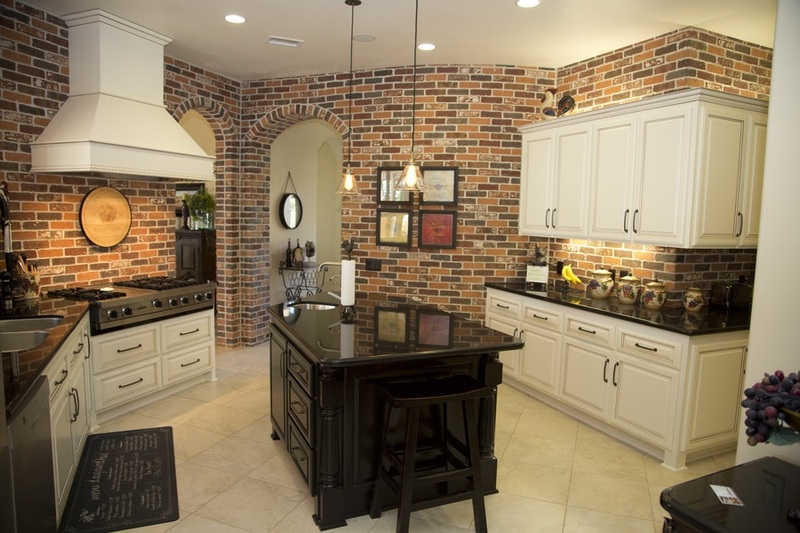 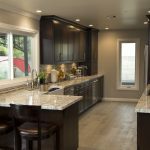 That way, you can pick out your new flooring and your new cabinets, appliances, fixtures, and finishes all at once to ensure they fit together into one harmonious whole. 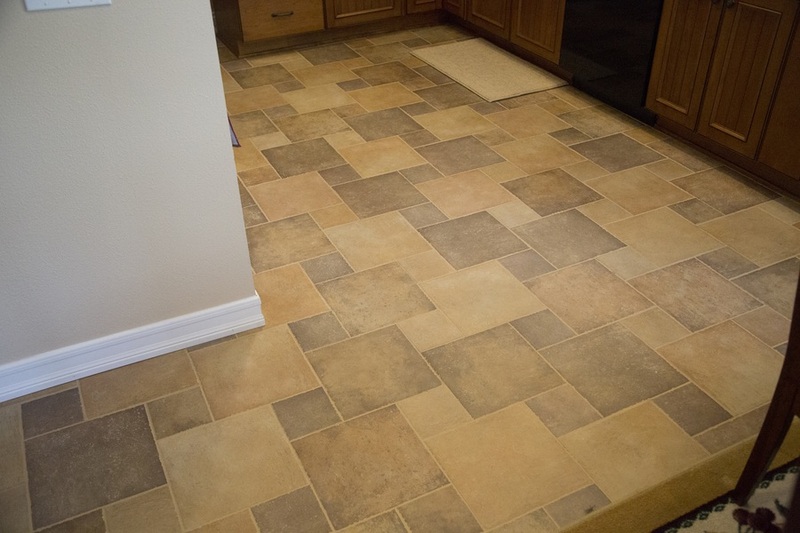 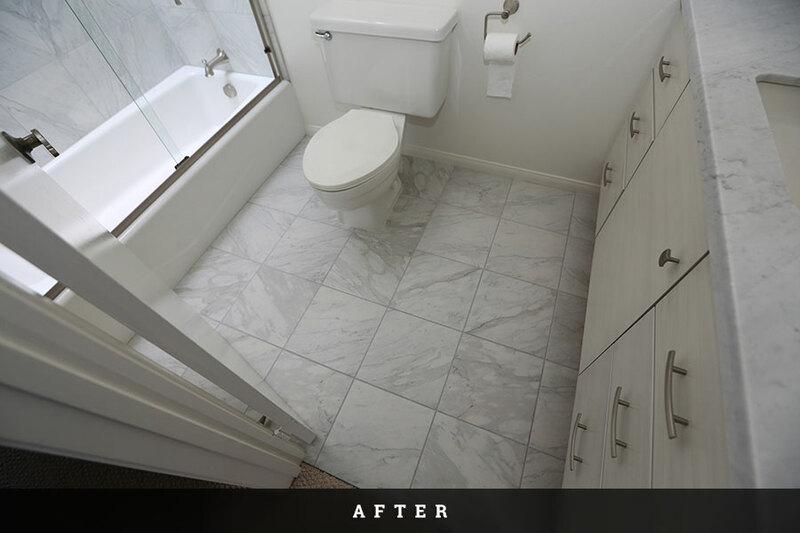 Remember, flooring is not an afterthought. 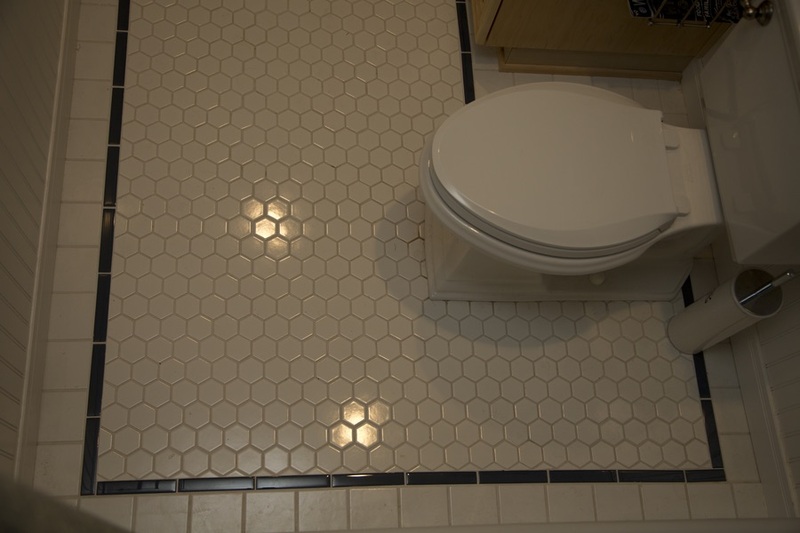 It’s a critical part of your design. 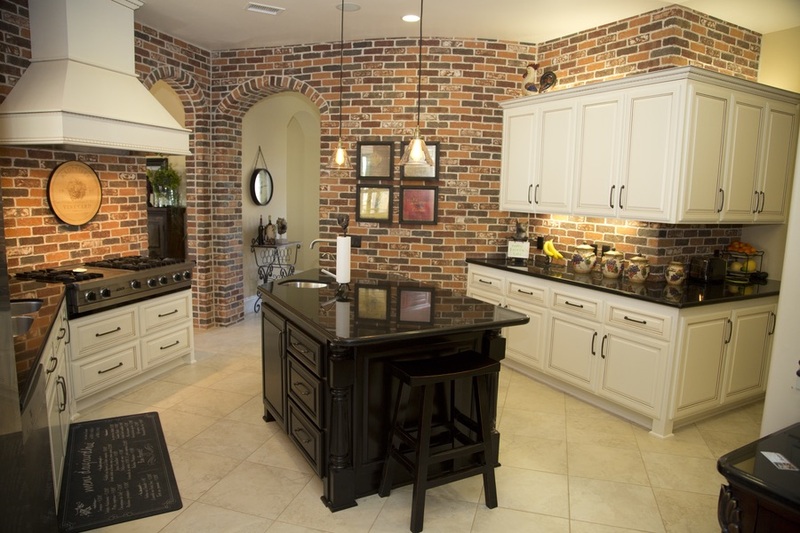 So don’t settle for less by shopping at some soulless big box store. 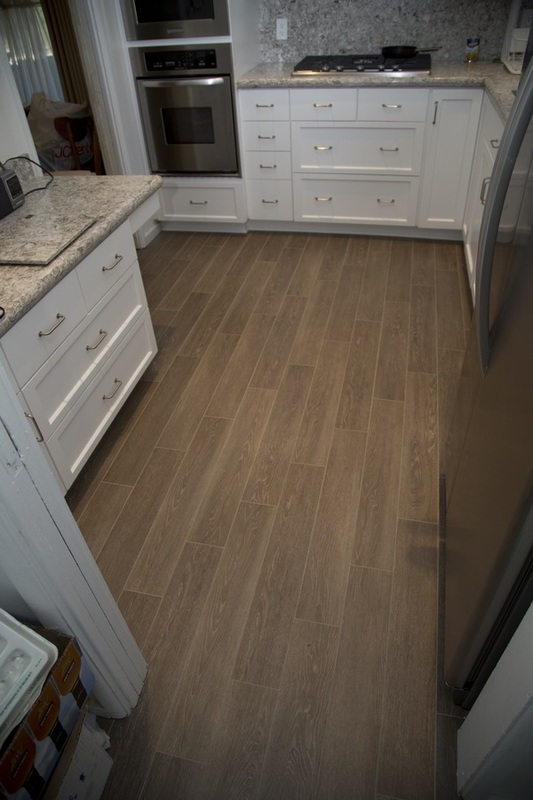 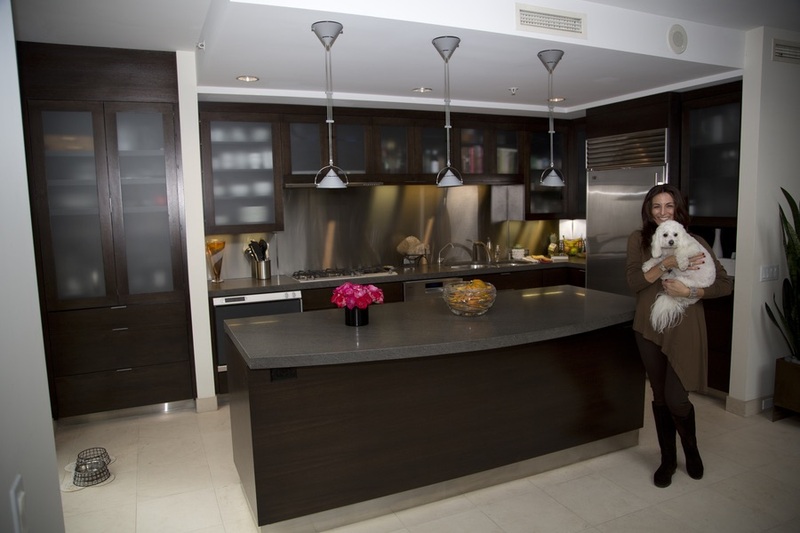 Get your flooring from a family company like Cabinet Magic, where your satisfaction matters. 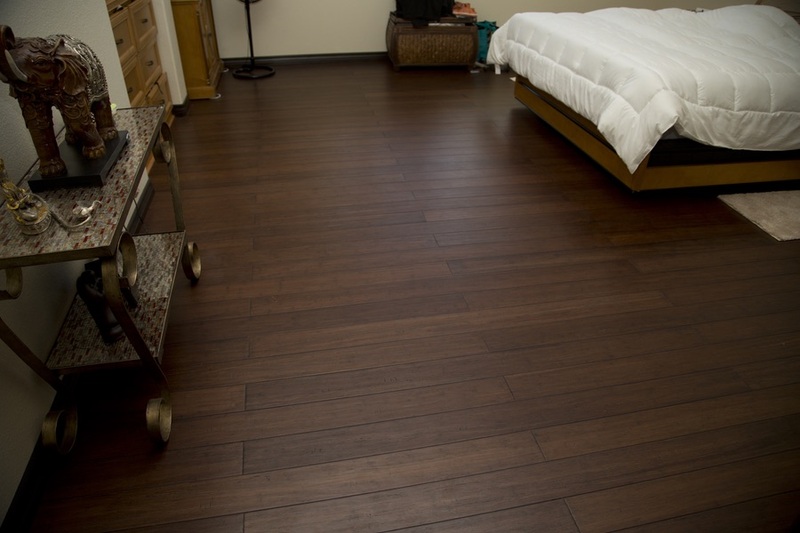 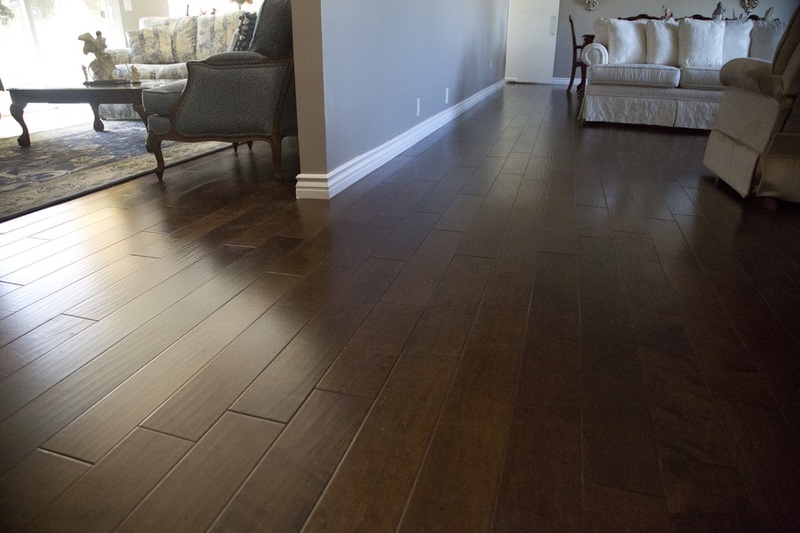 We promise to exceed your expectations for the quality of our flooring and our service. 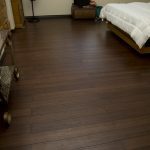 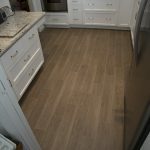 Cabinet Magic can provide the quality flooring you need and want to tie your whole design together. 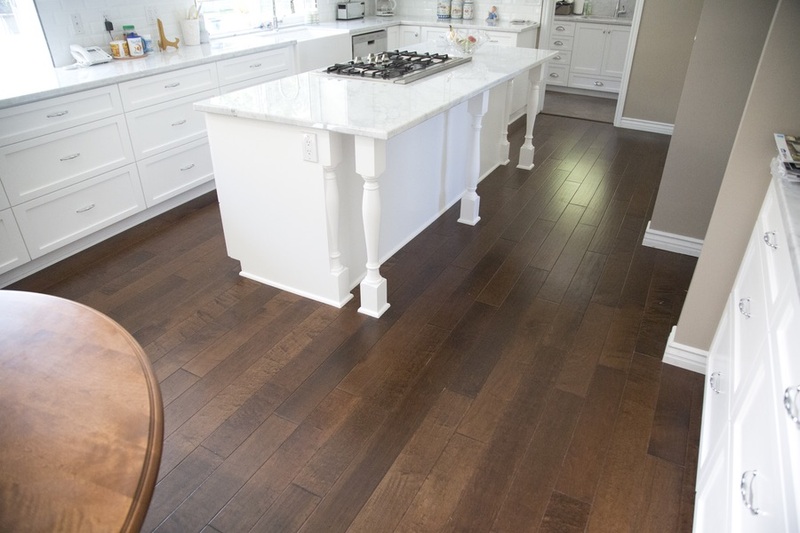 Come browse all kinds of flooring options, from the latest on-trend materials and finishes to tried and true classic staples at our 20,000 square foot factory showroom. 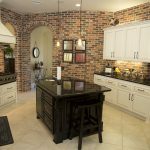 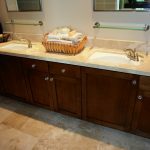 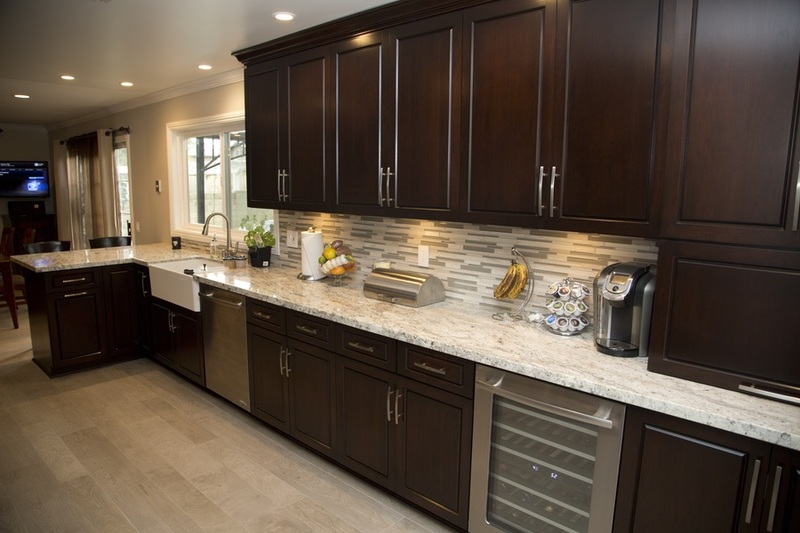 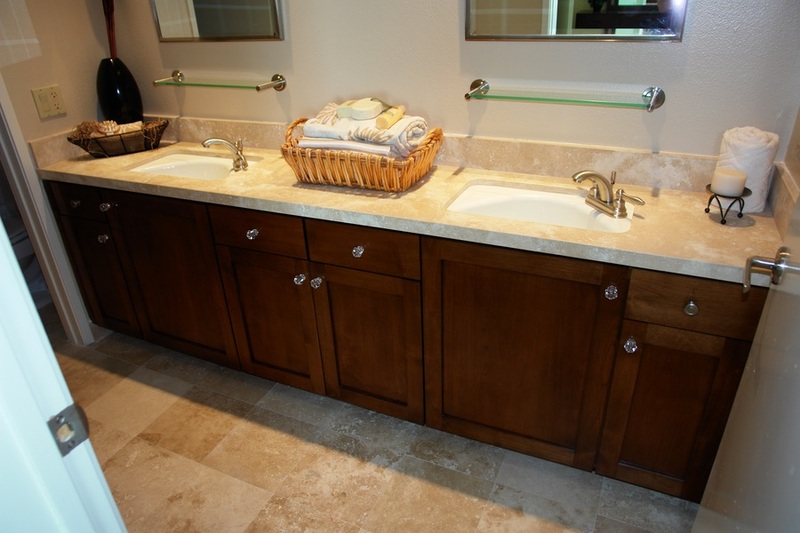 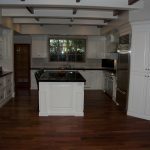 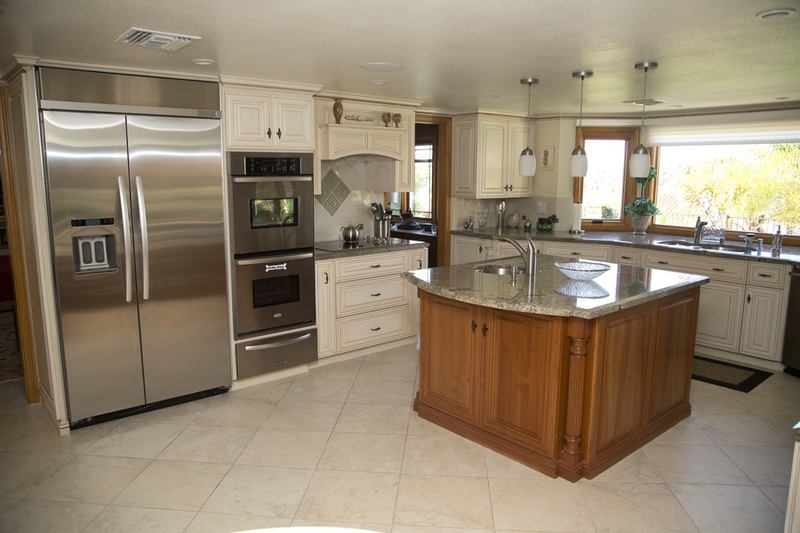 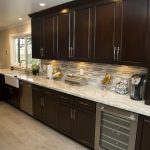 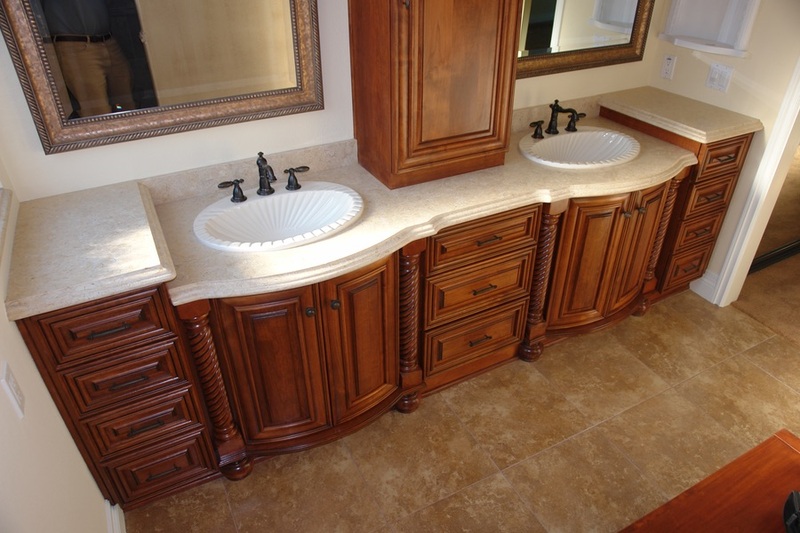 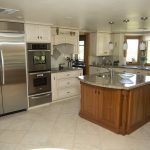 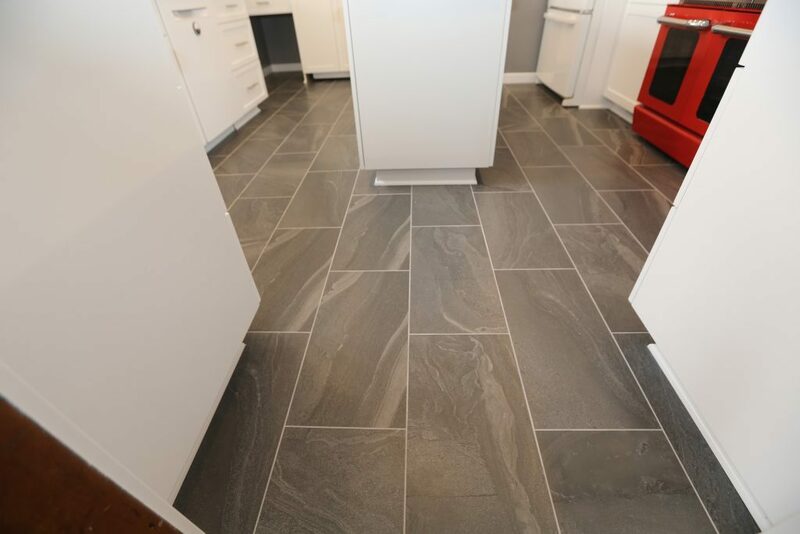 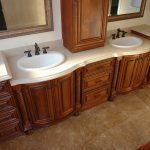 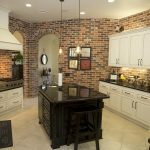 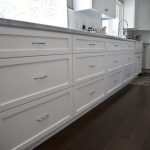 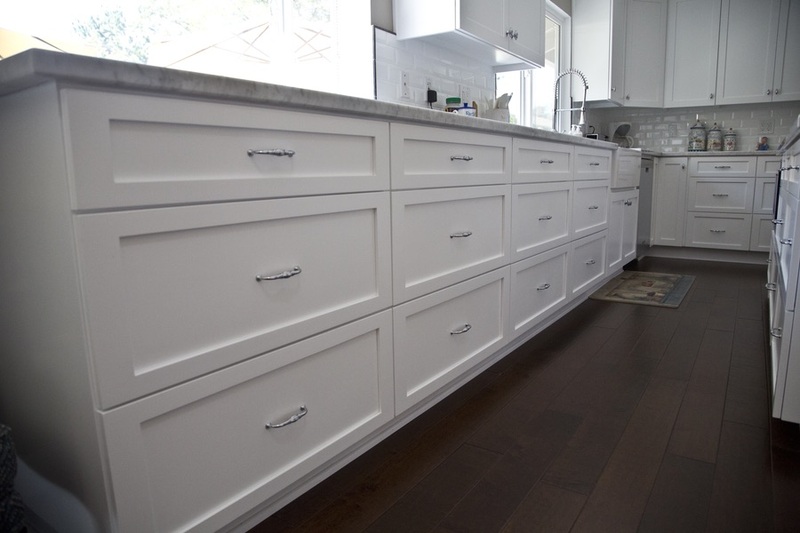 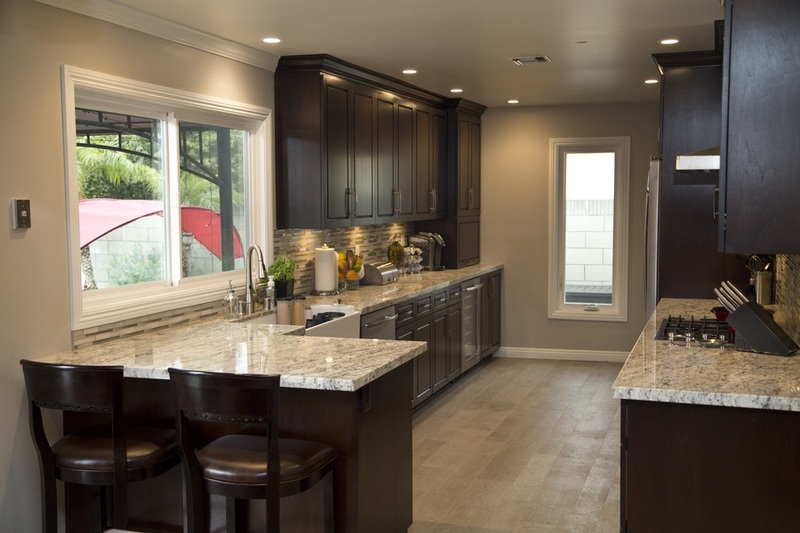 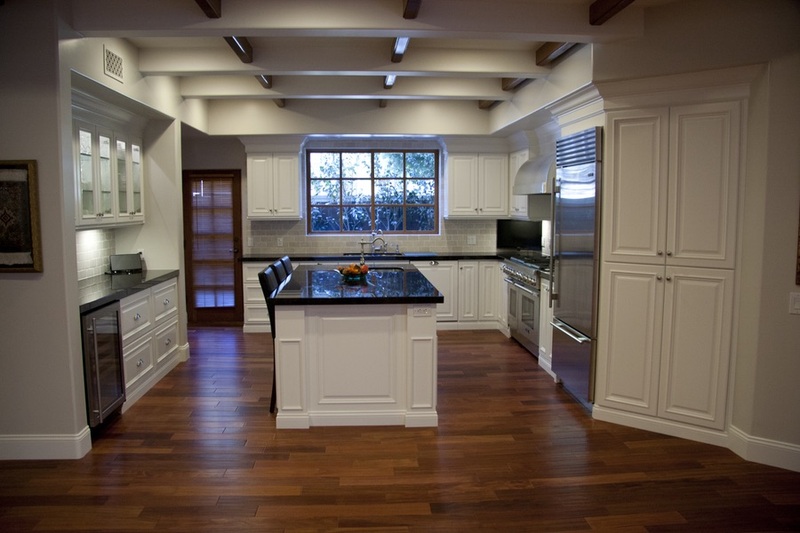 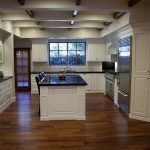 As a full-service kitchen and bathroom remodeling contractor with over 25 years of experience, Cabinet Magic can provide top quality flooring installation. 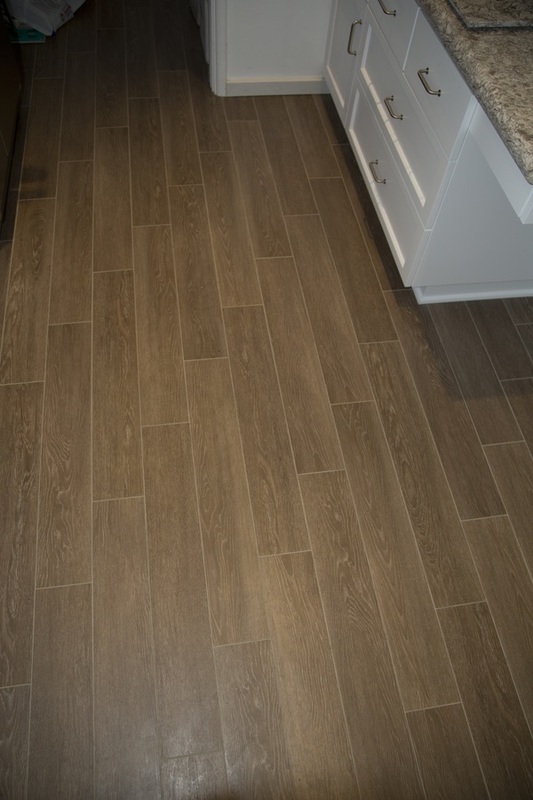 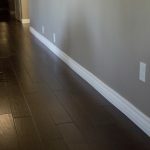 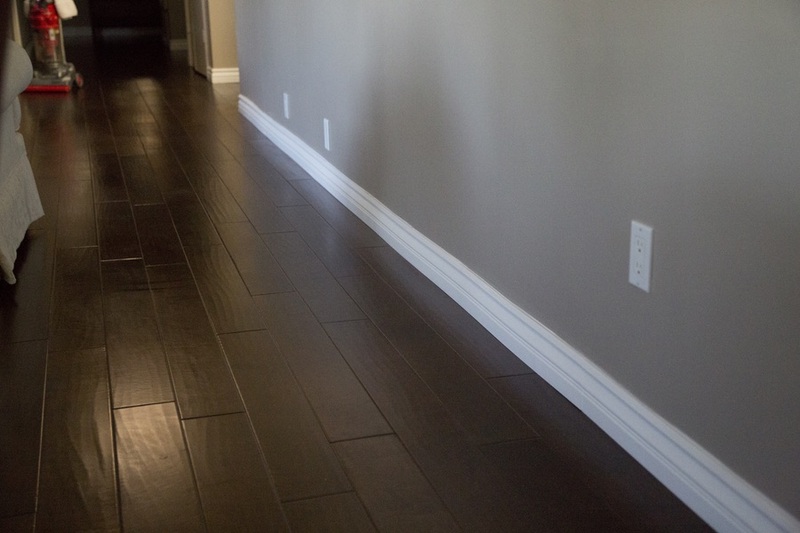 No job is too difficult for us—whether you’re hoping to float a new wood floor on concrete or need to run new flooring around some tricky corners, you can rely on our talented and experienced crews to get the job done right the first time.